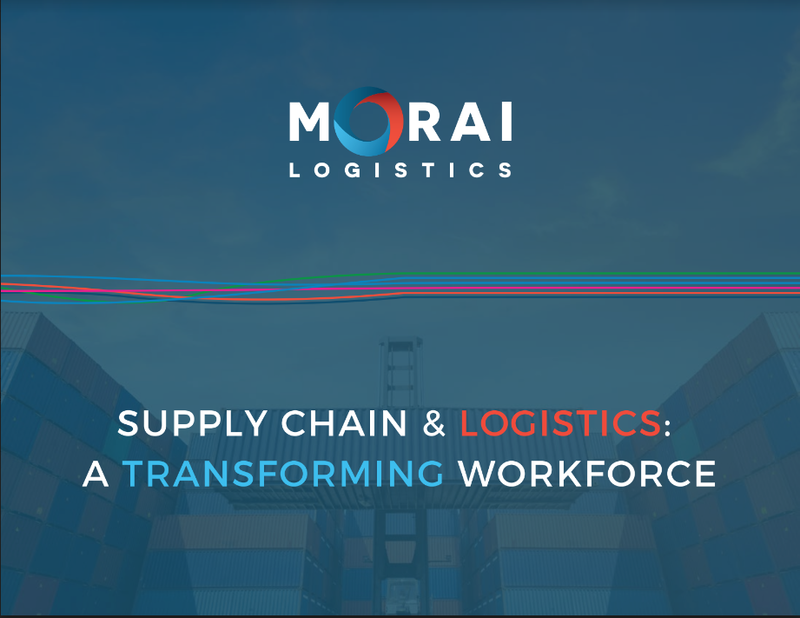 EBook: Supply Chain & Logistics: A Transforming Workforce | Morai Logistics Inc. 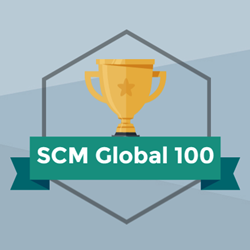 According to the report Digital Supply Chain: Creating Skills for the Future, the Canadian supply chain and logistics industry currently employs 878,000 people. Digital technologies is stated to be a contributing factor to the increase in job creation expected to happen over the course of the next five years. However, research also identifies Canada’s ranking as the 14th nation in the World Bank’s Logistics Performance Index. While the country’s investment in research and technology remains high, less than 41% of Canadian industries actually utilize advanced communication technologies. The report further identifies that as the integration of emerging platforms continues to rise, the need for an advanced workforce is critical. Unceasing technological advancements in the form of artificial intelligence, the Internet of Things (IoT) and Big Data, are necessary to help companies keep up with consumer needs and demands. They’re also key to improving the countries performance in trade logistics. 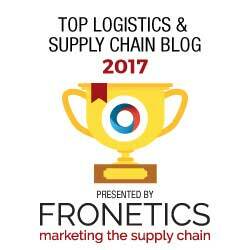 This eBook takes a look at current technology trends that will have a direct impact on the transportation supply chain and logistics workforce. 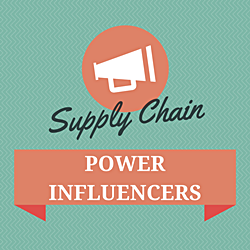 What does an Advanced Supply Chain look like?